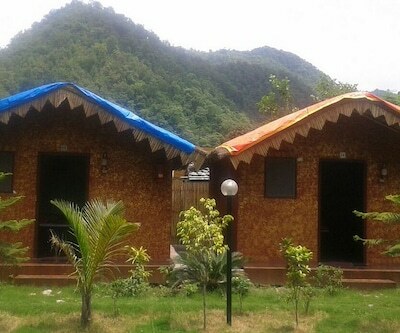 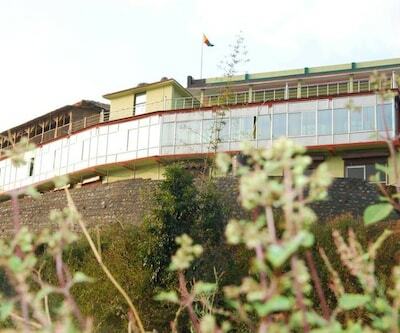 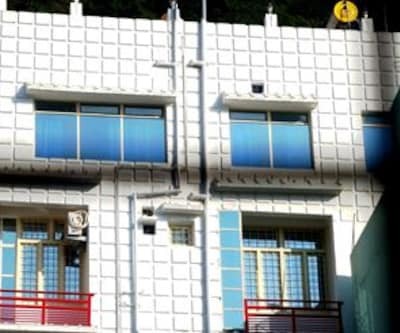 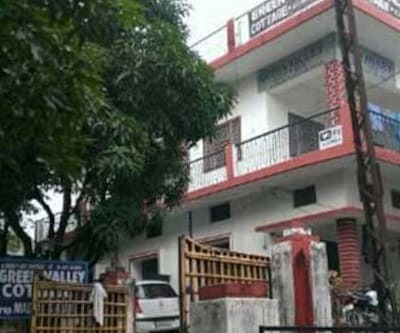 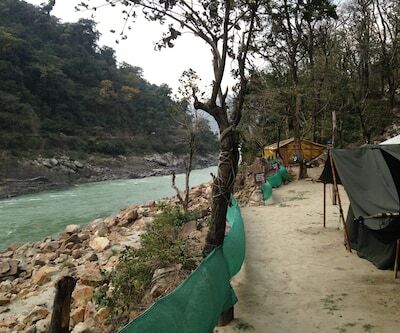 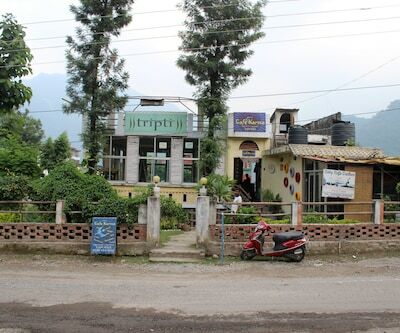 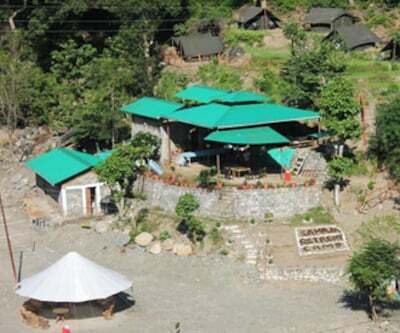 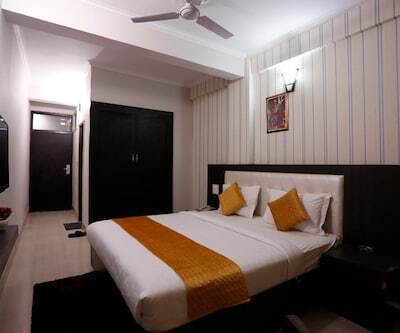 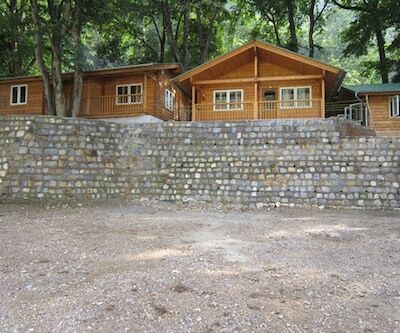 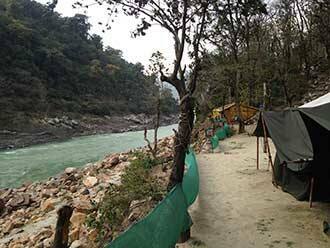 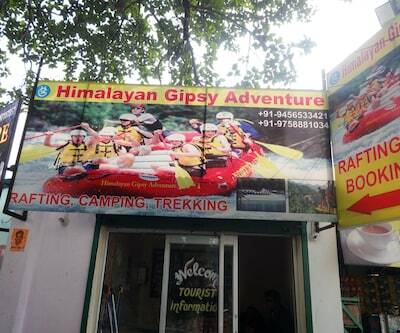 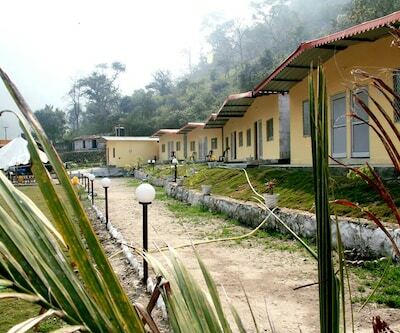 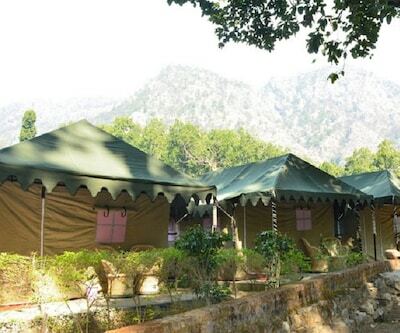 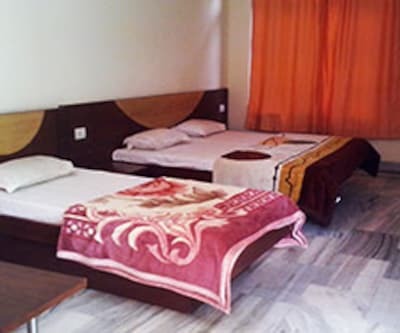 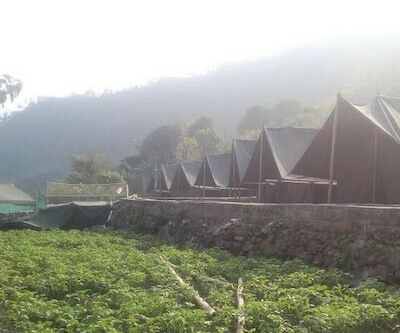 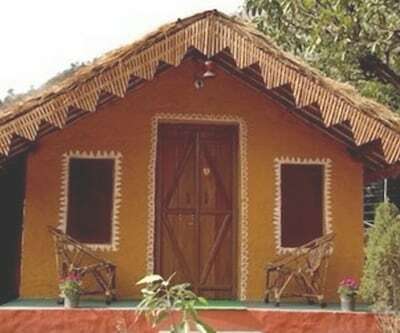 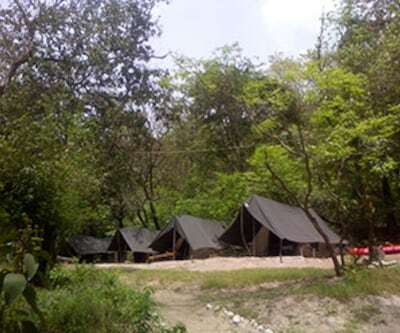 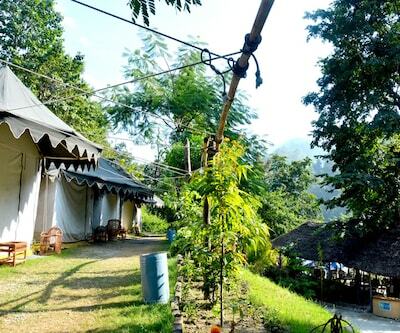 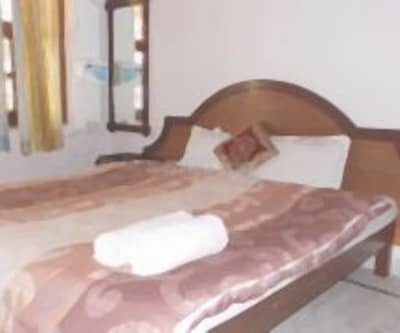 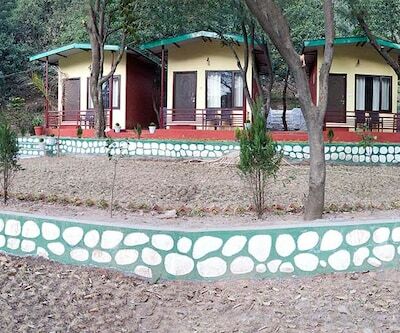 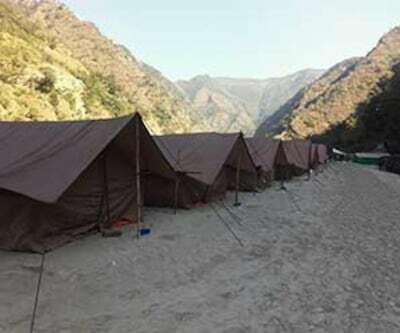 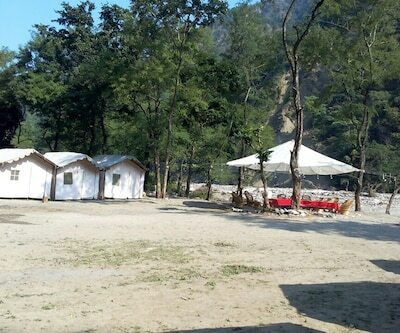 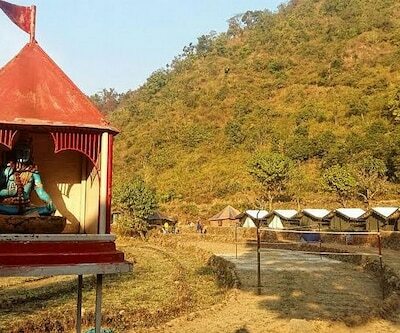 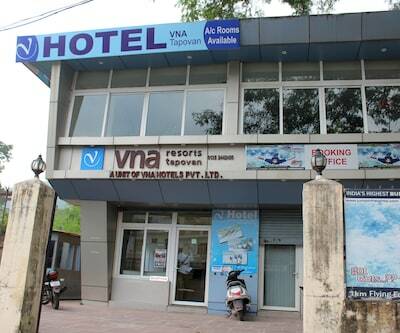 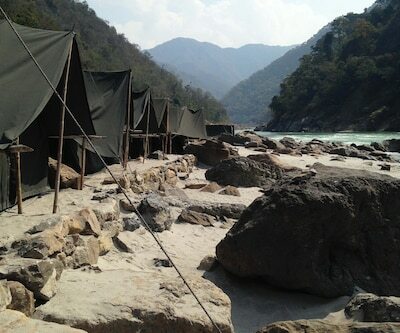 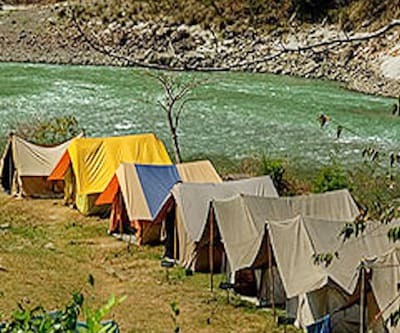 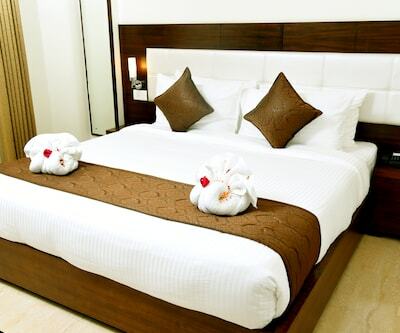 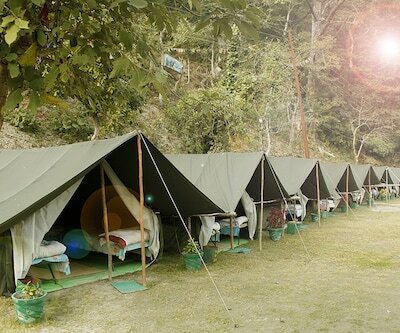 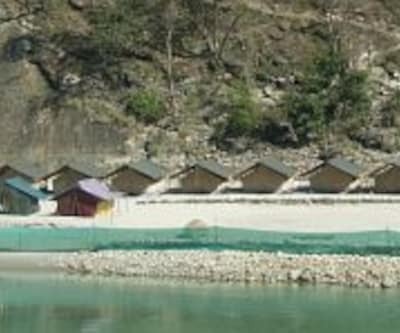 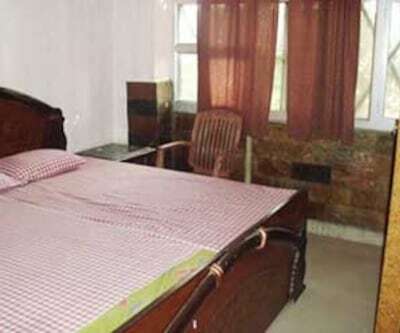 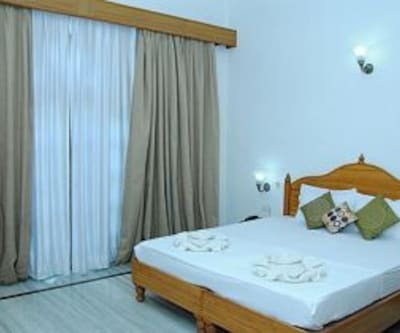 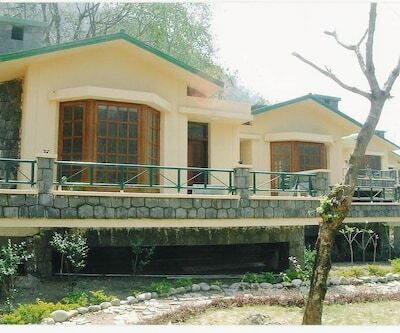 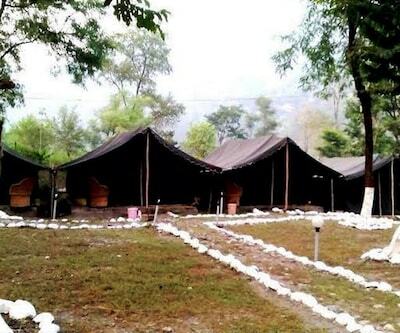 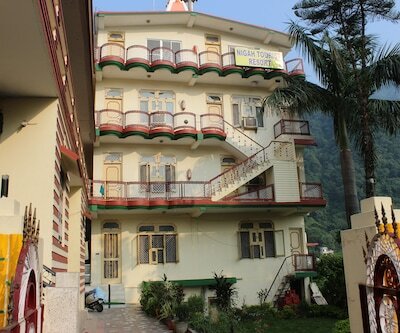 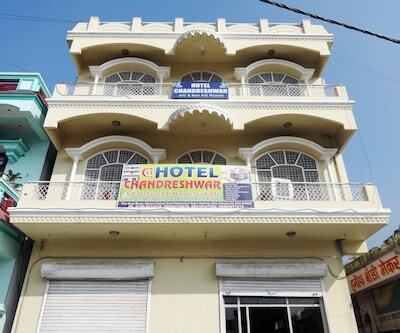 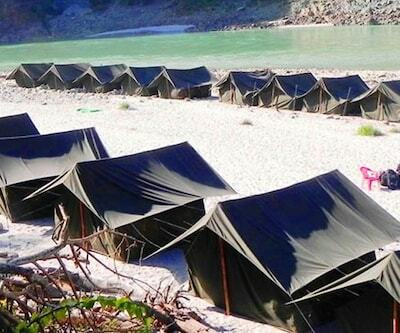 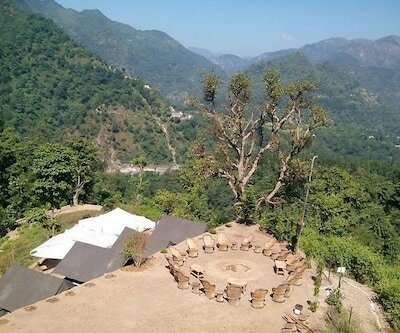 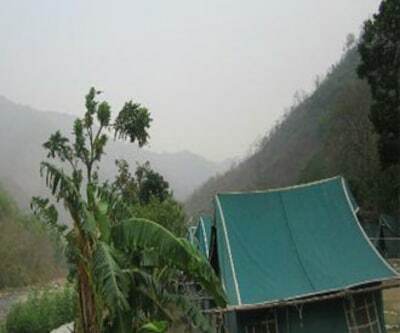 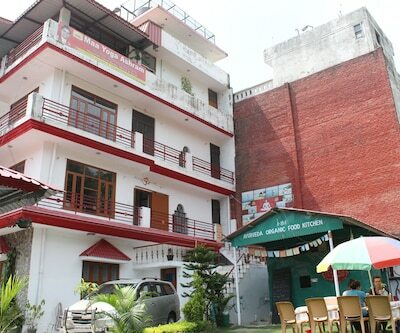 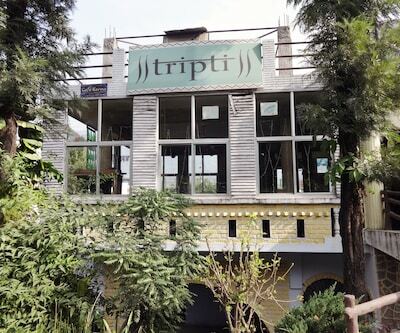 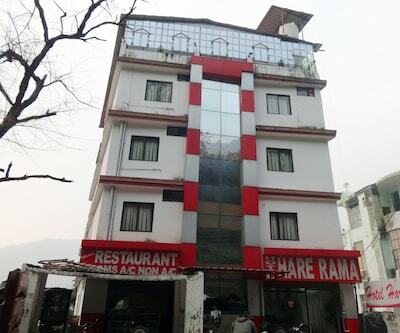 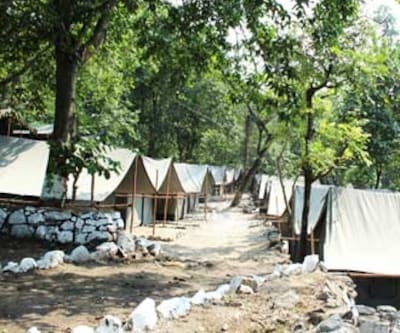 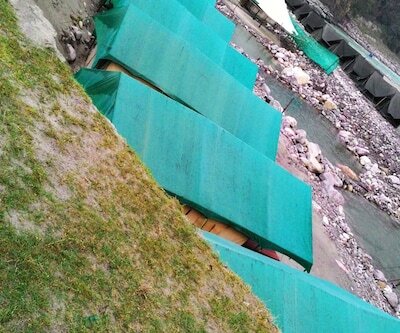 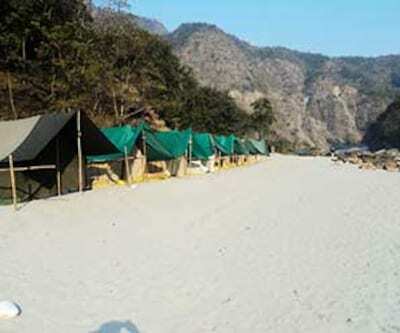 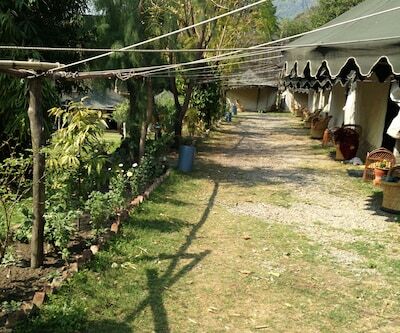 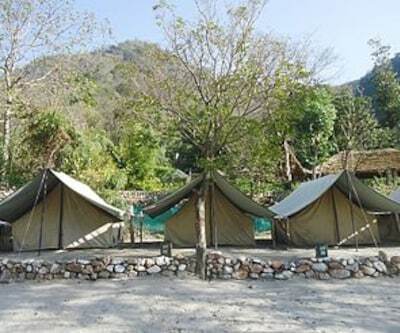 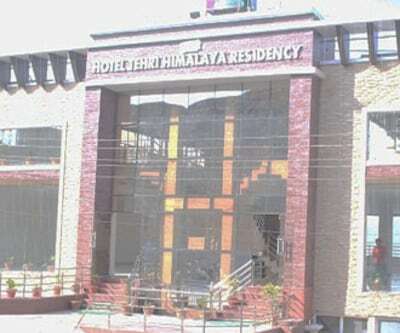 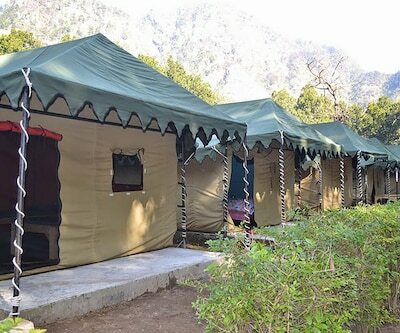 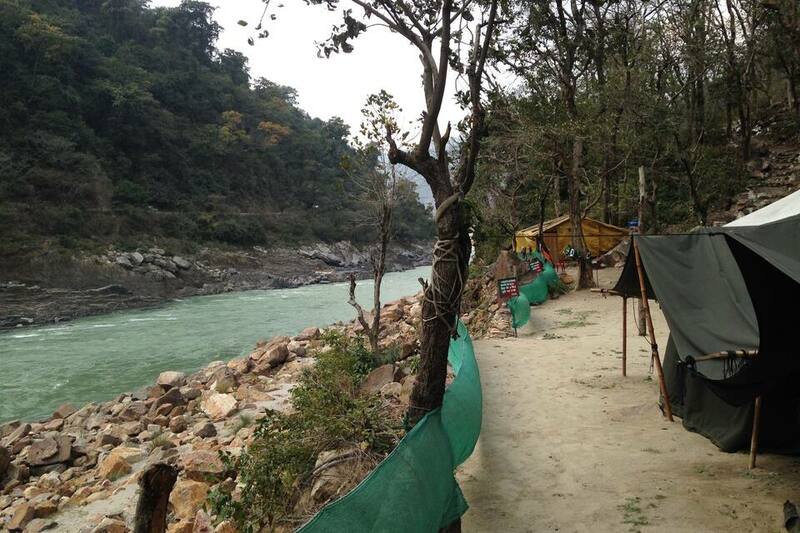 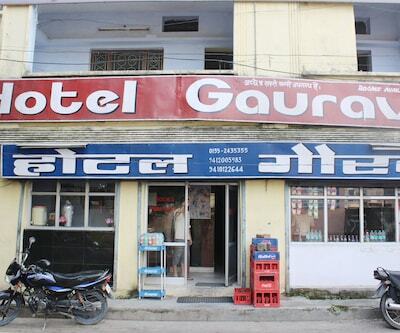 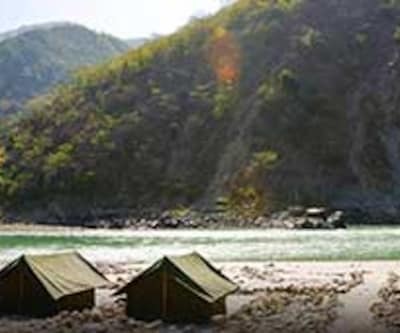 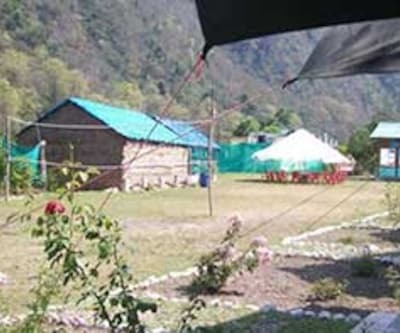 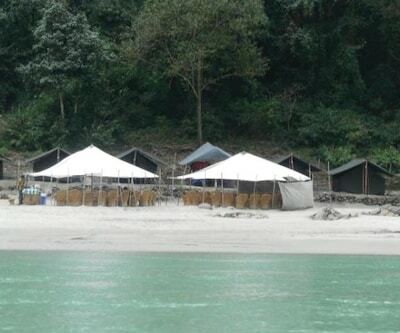 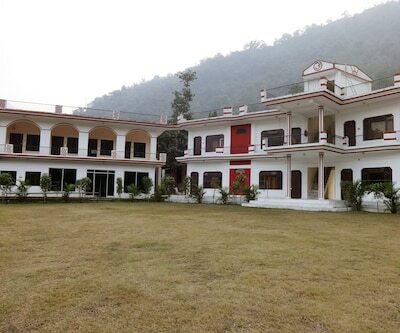 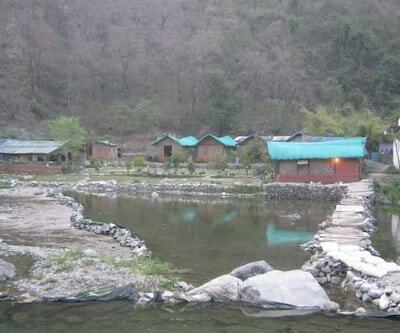 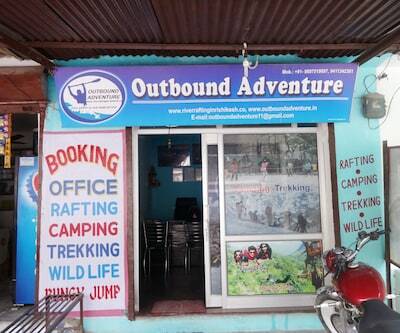 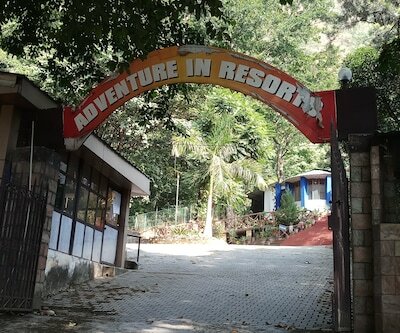 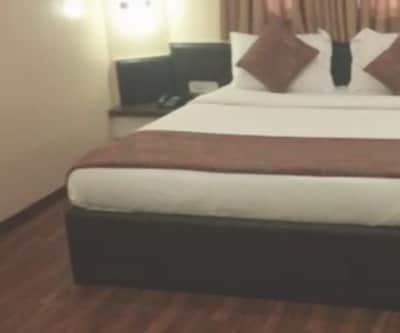 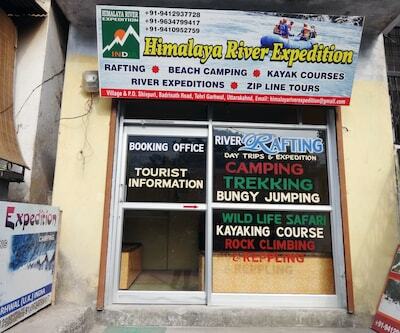 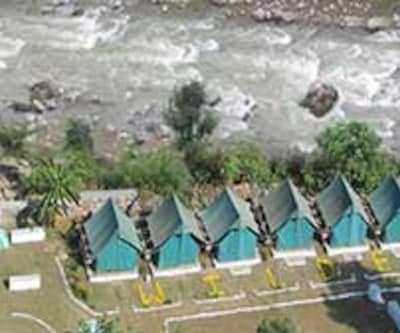 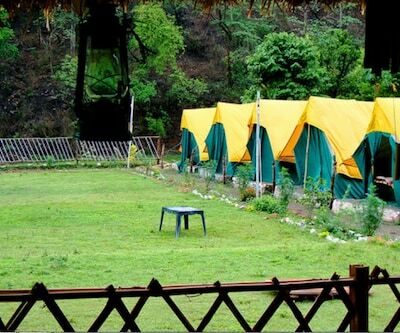 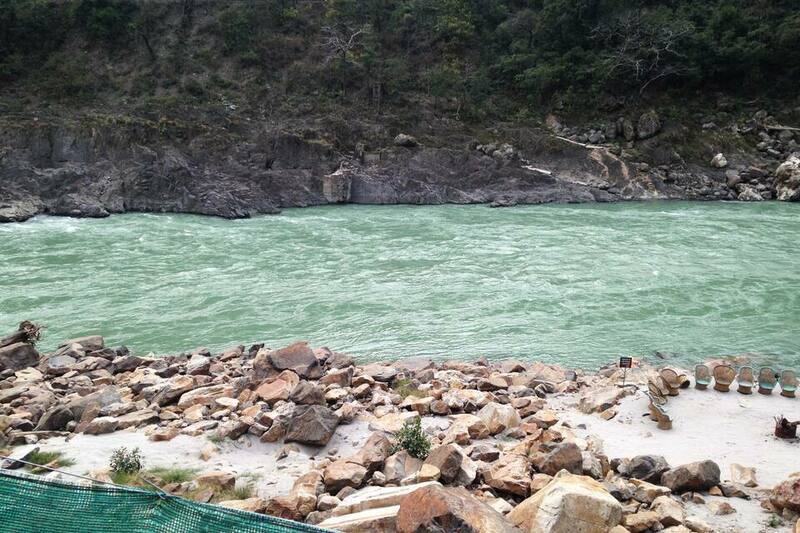 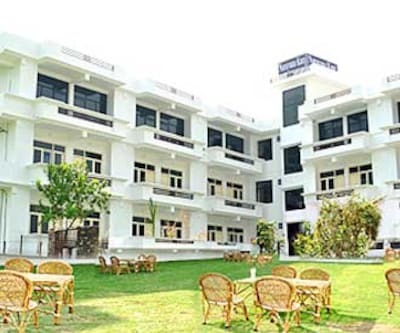 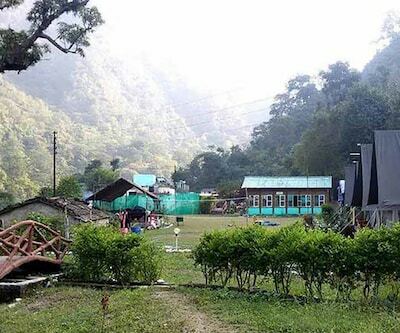 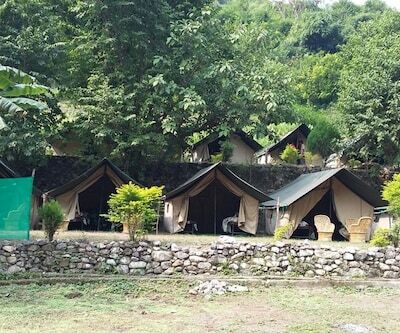 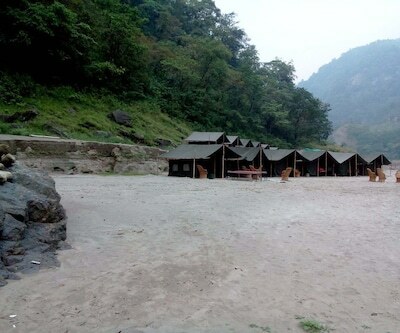 Himalayan River camp is located 2 km from famous Laxman Jhula Bridge, in Rishikesh . 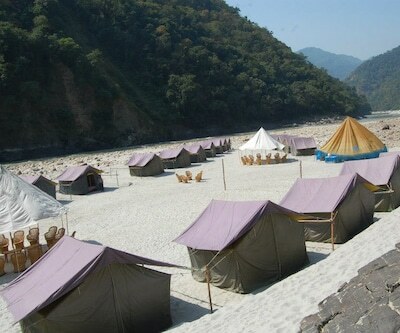 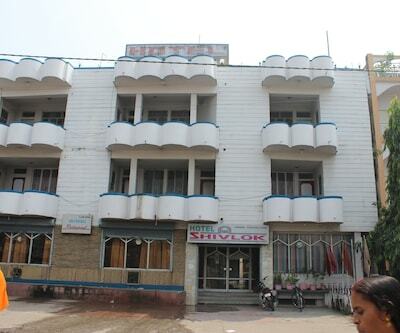 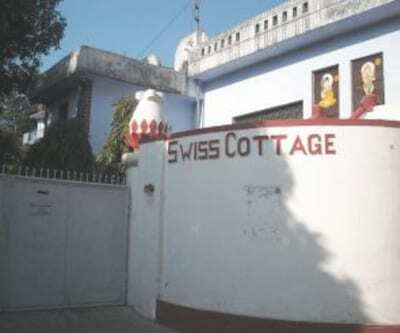 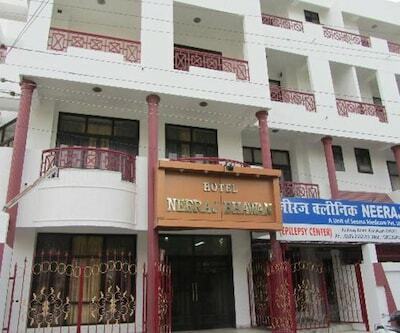 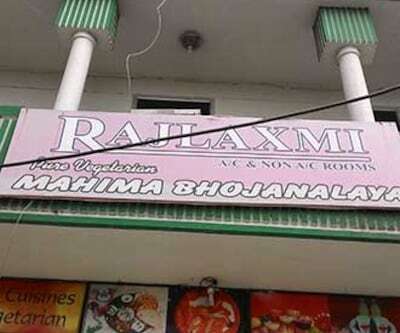 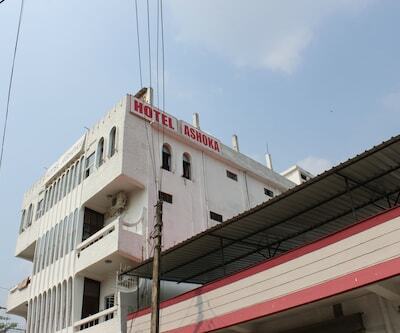 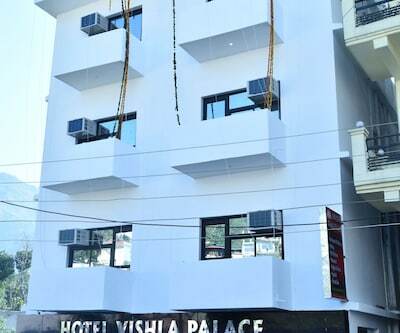 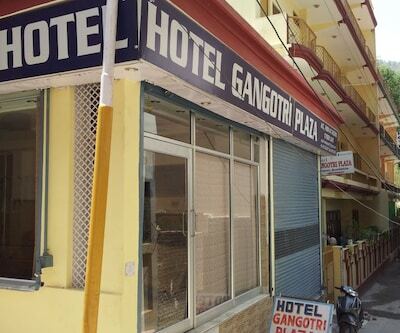 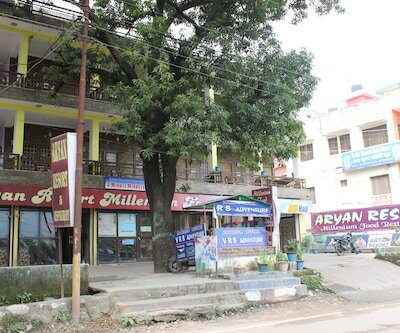 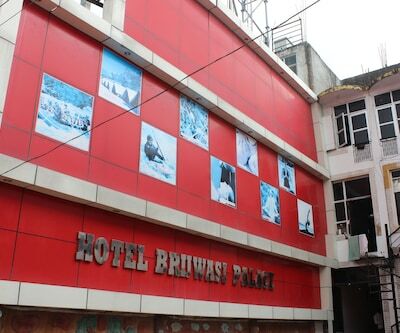 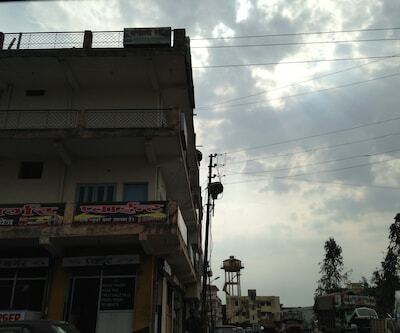 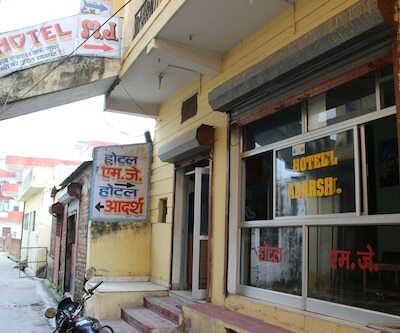 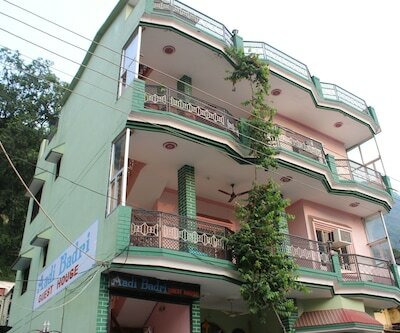 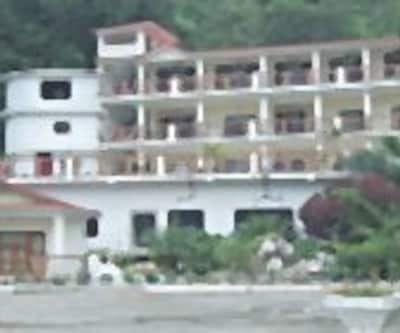 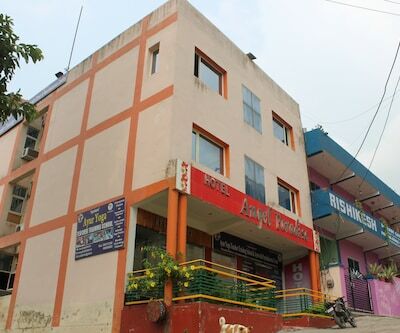 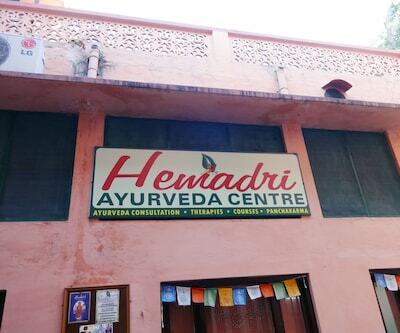 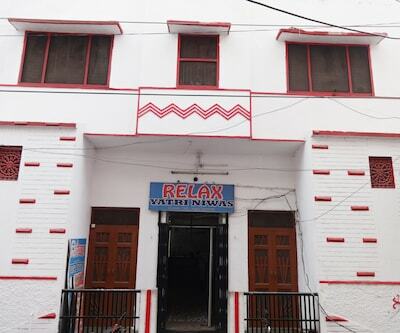 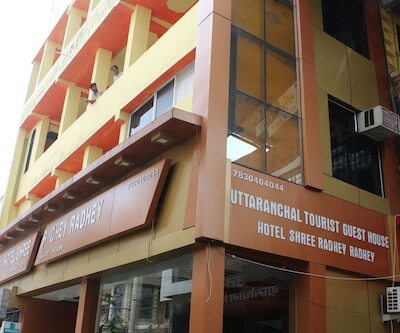 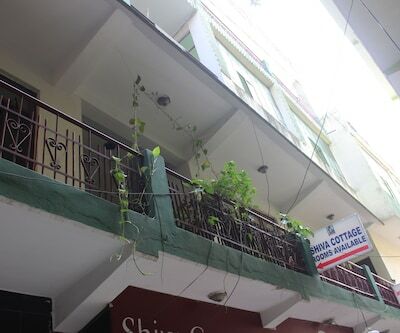 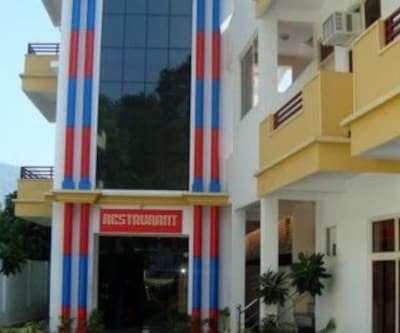 Rishikesh is a place which has peaceful tranquil locations. 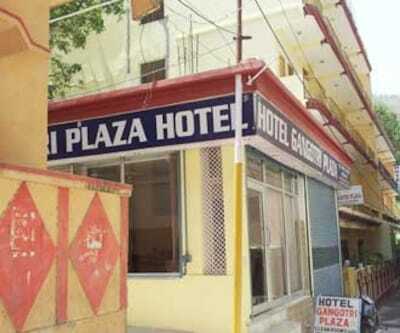 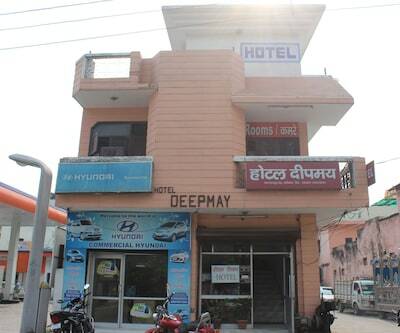 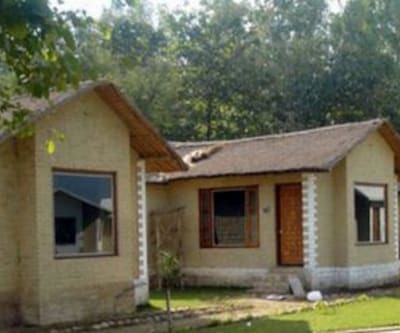 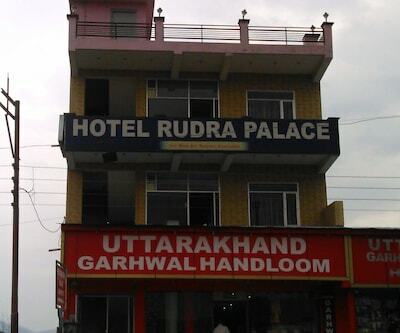 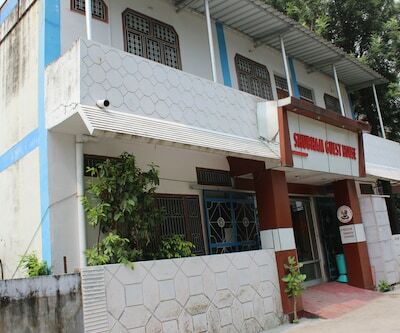 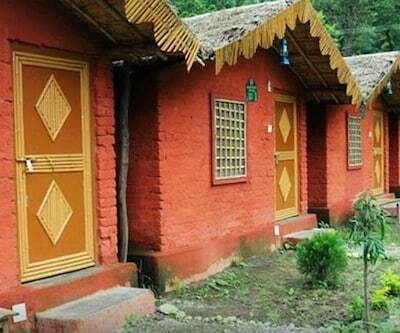 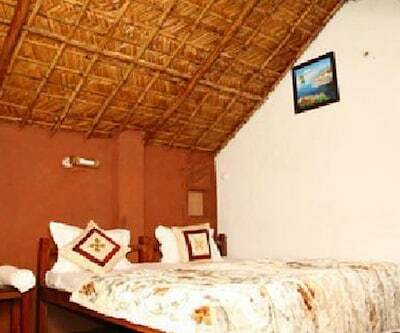 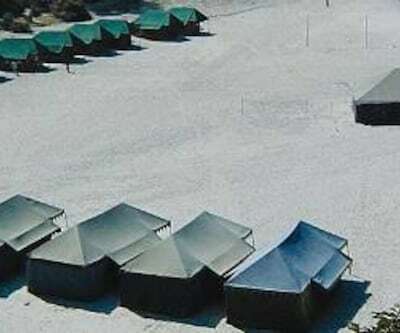 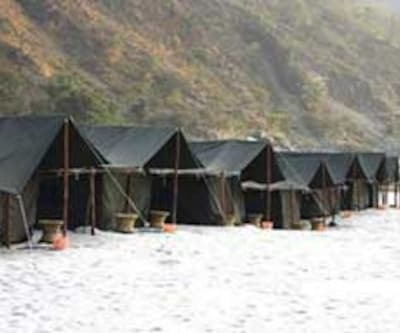 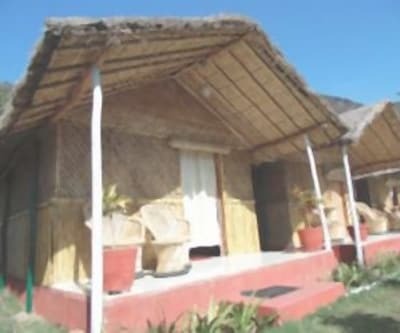 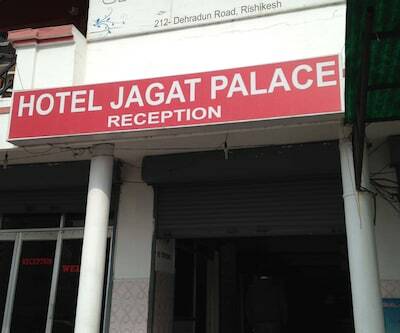 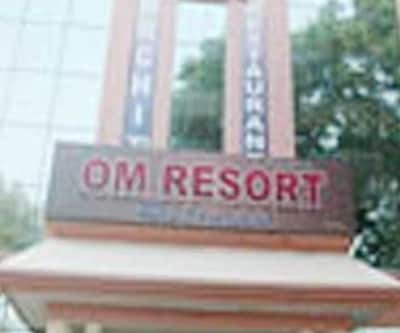 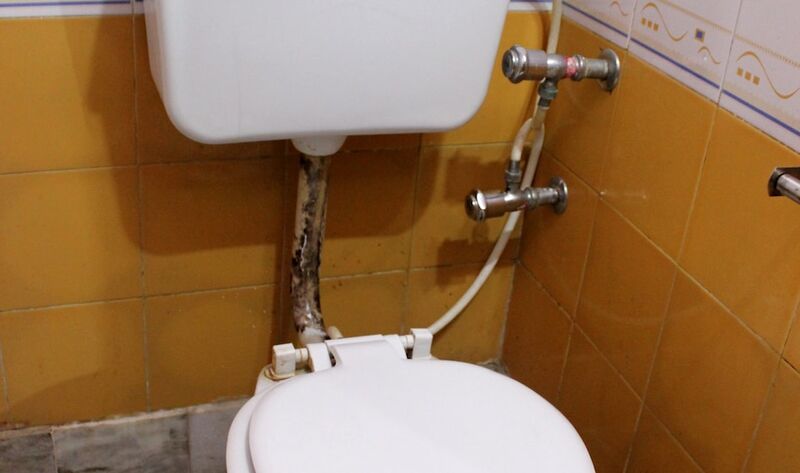 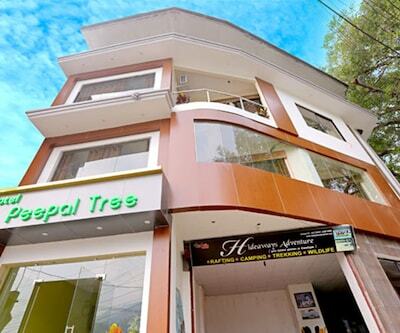 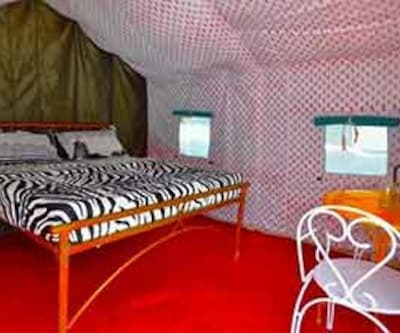 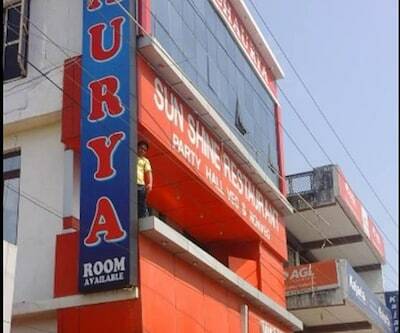 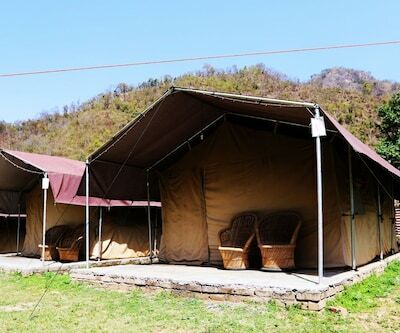 Guests can stay in these camps far away from the stress pollution. 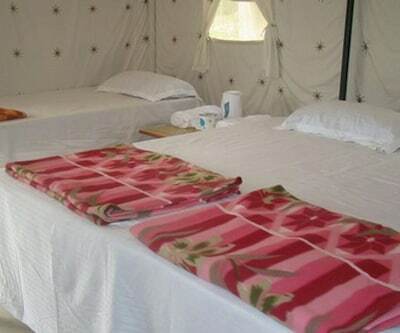 The camp offers front desk room services for limited hours. 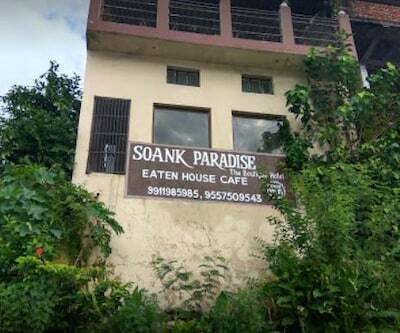 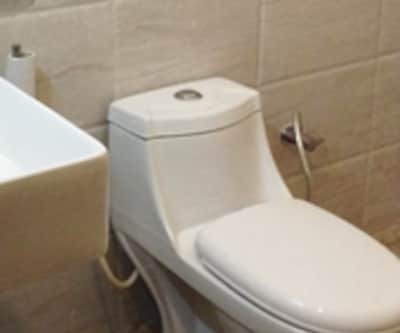 The food served is delicious. 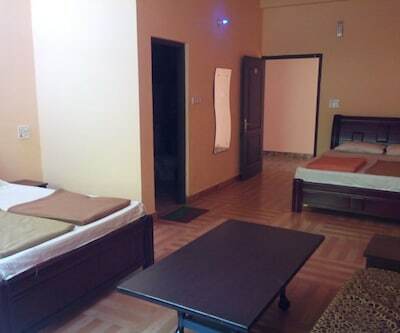 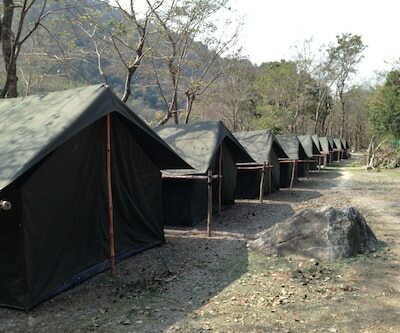 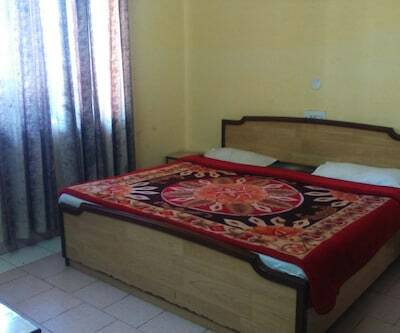 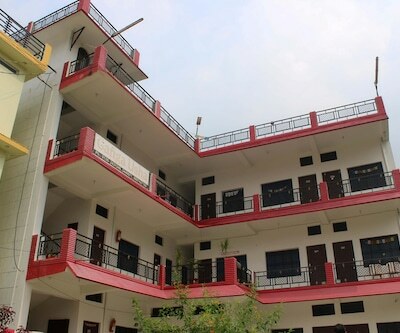 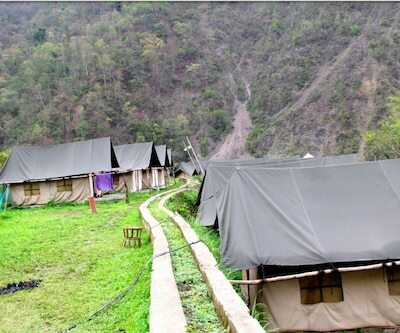 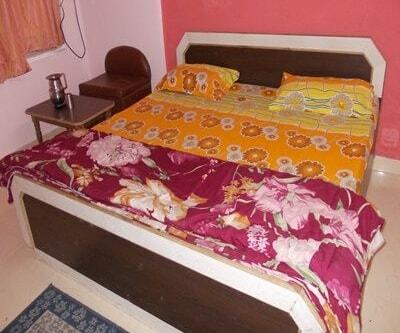 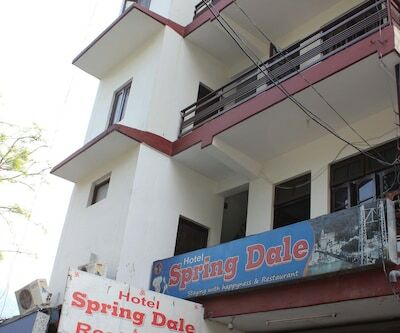 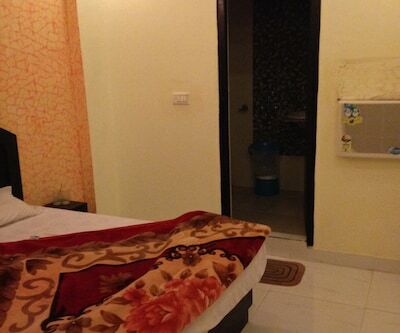 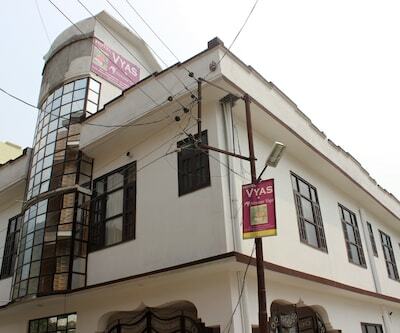 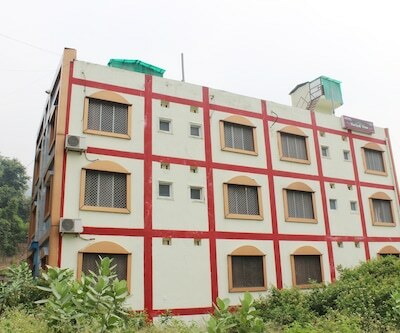 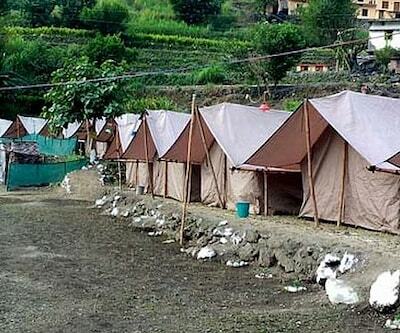 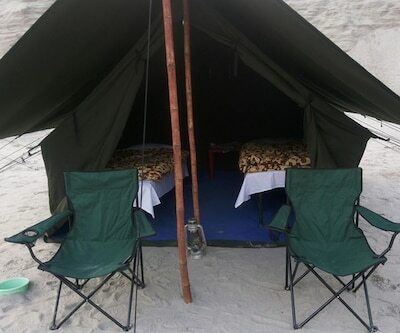 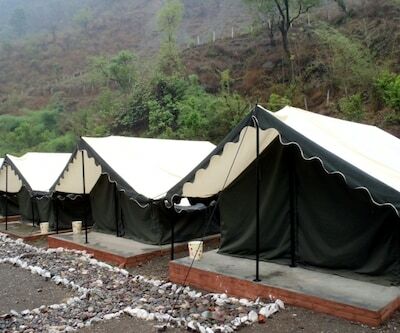 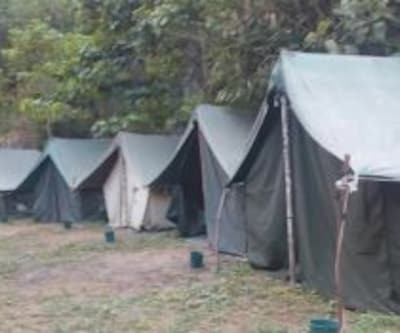 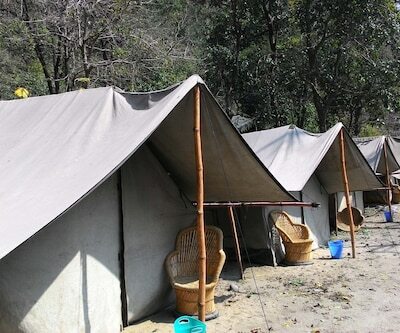 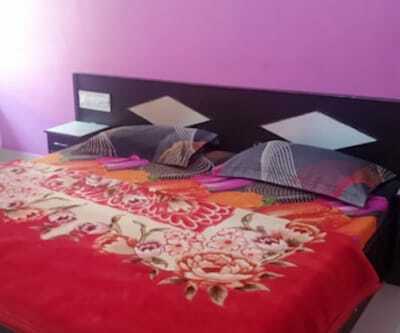 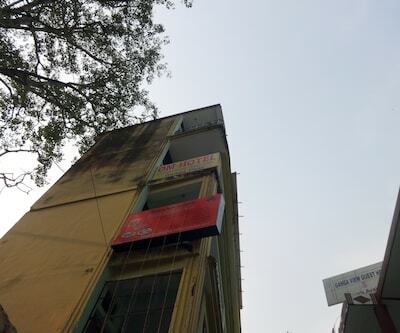 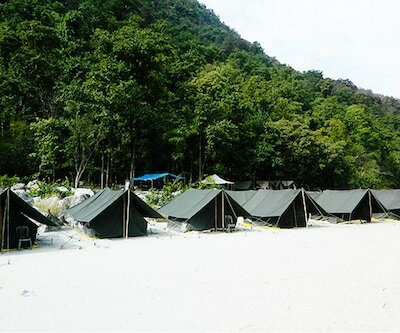 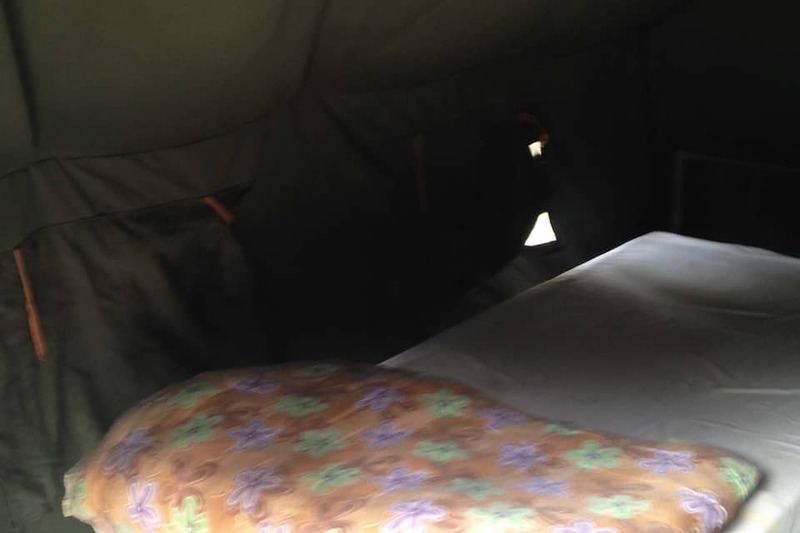 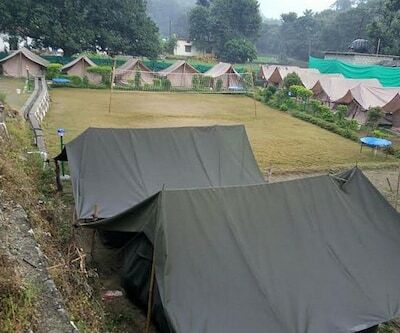 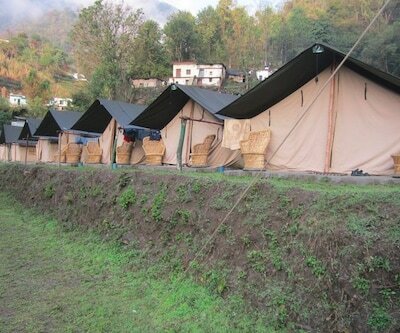 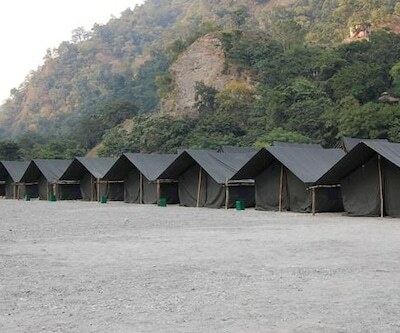 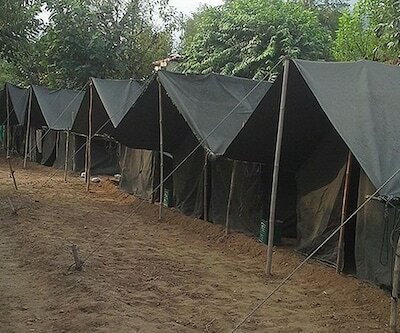 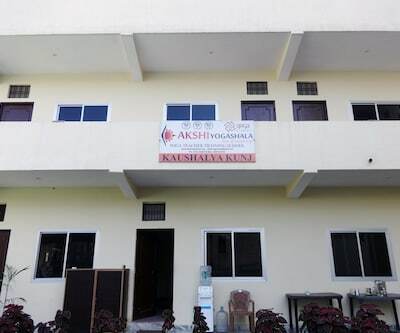 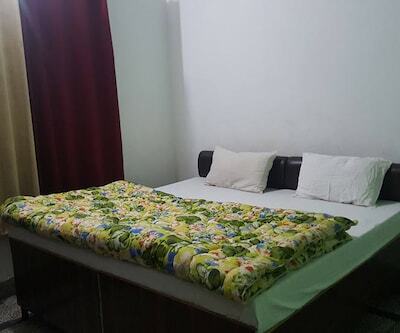 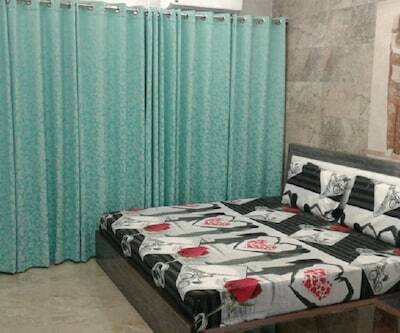 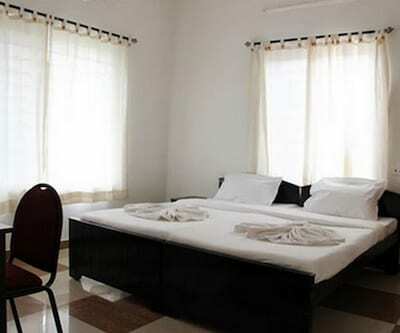 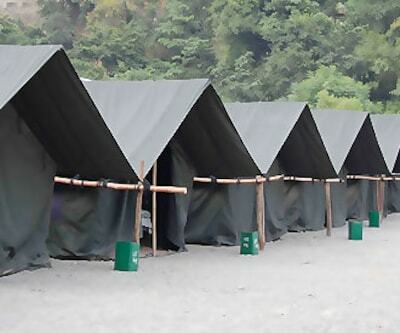 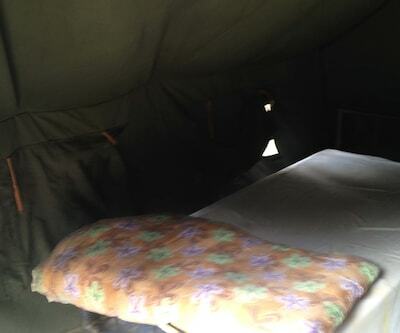 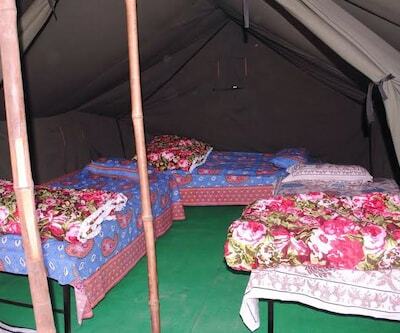 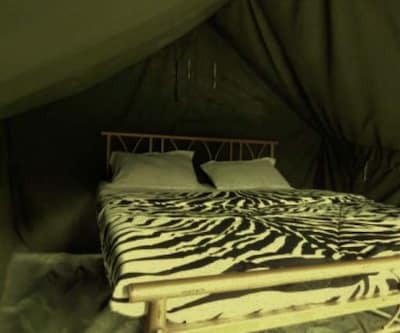 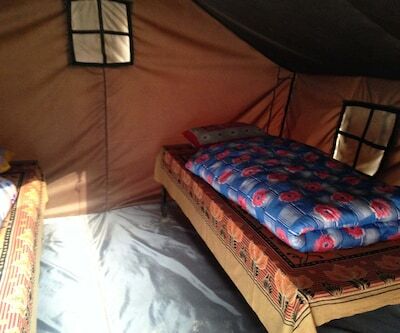 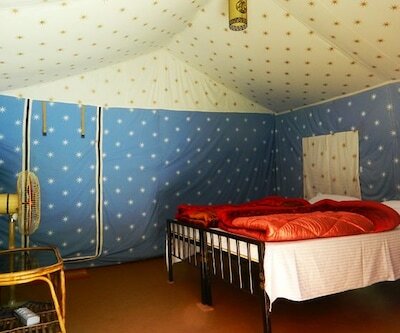 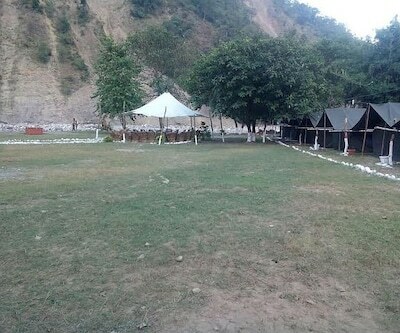 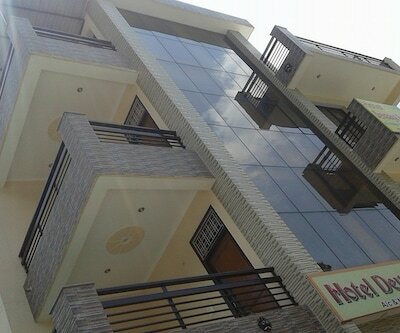 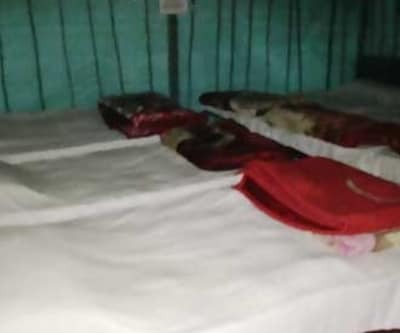 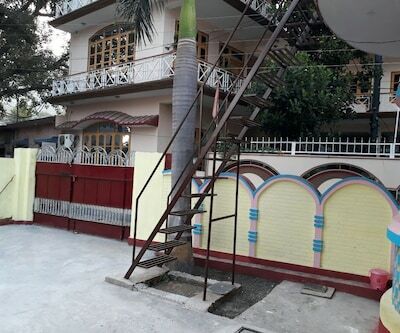 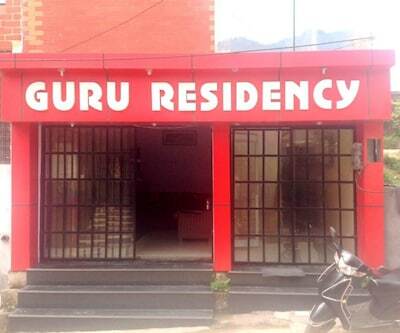 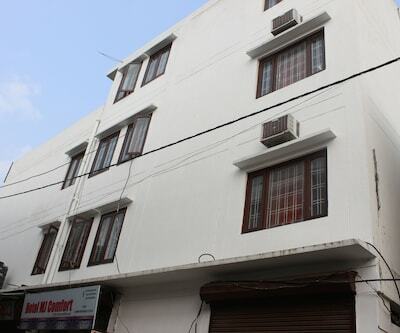 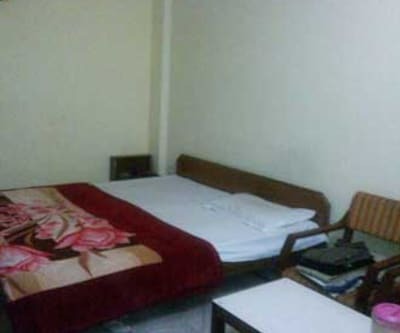 The camp has tents for the accommodation which have single beds and the basic amenities.